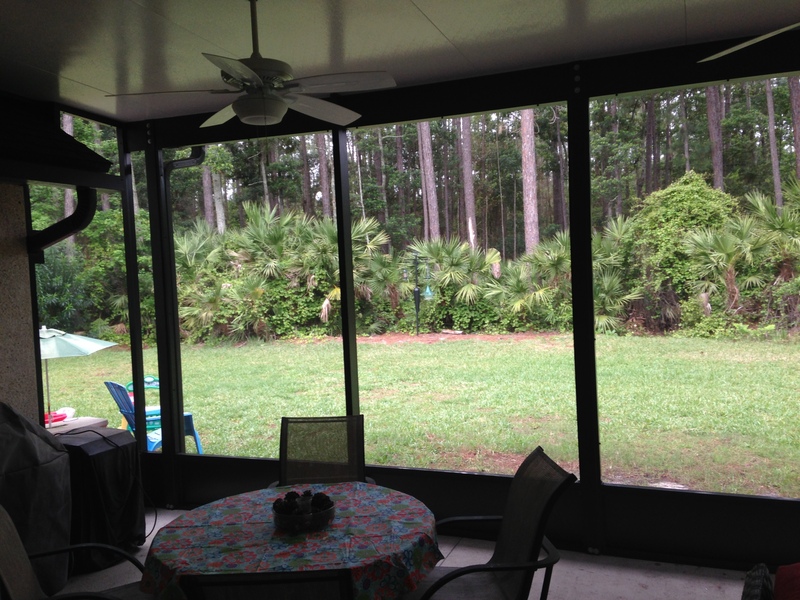 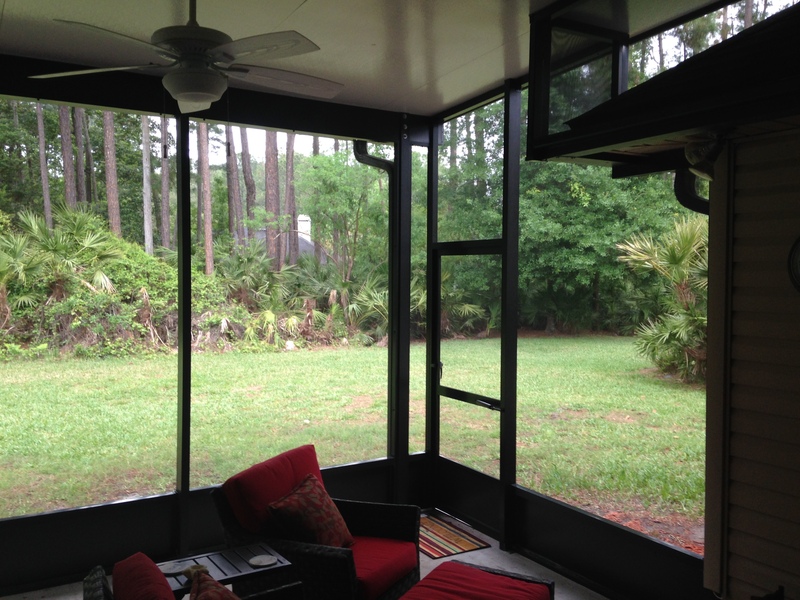 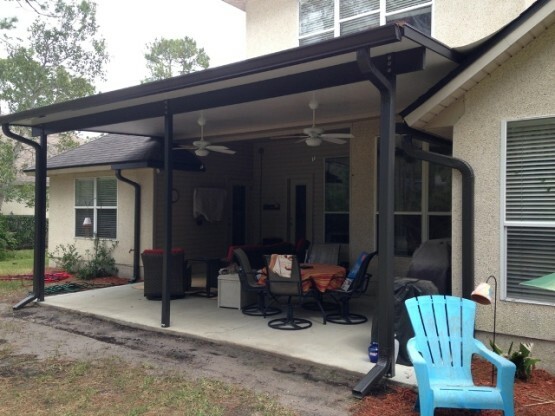 Custom built Screen Rooms Jacksonville, FL. 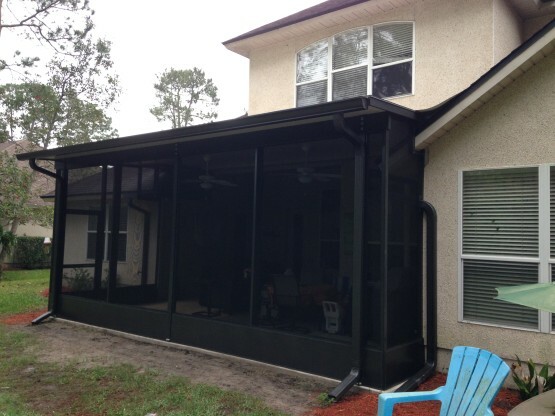 This Screen Room Home Improvement Project will bring years of enjoyment for this Home Owner. 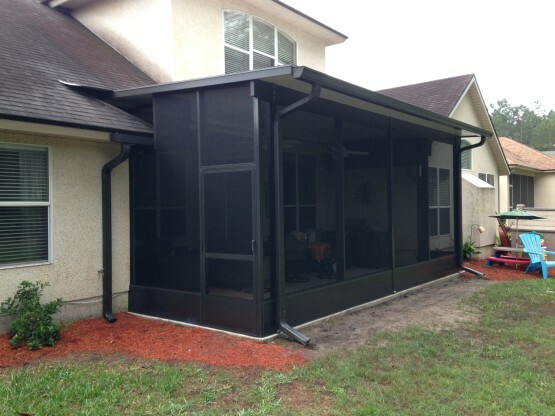 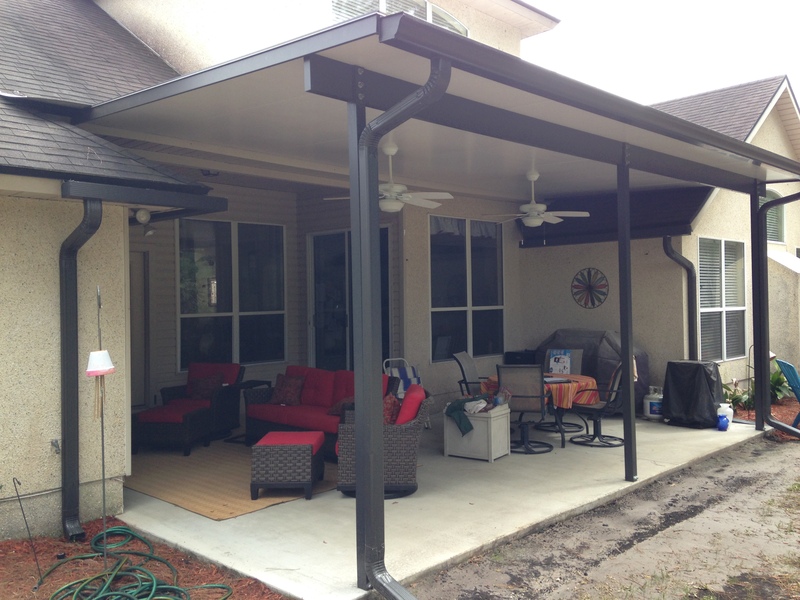 KMS Systems first built the Patio Cover and then later added the Screen Room Walls on this Screen Enclosure Project. This room is Bronze in color, features a composite roofing system, 6″ seamless guttering, dual fans. 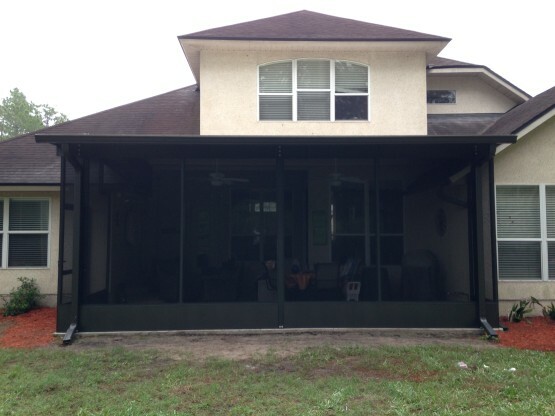 Its a beautiful custom built Screen Room and perfectly meets the home owners request to keep the bugs away when spending time out doors with the family. Another custom Screen Enclosure by KMS Systems, Inc. completed in March 2015.